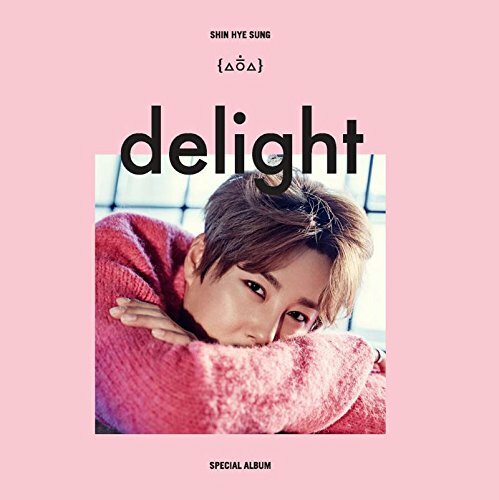 Shin Hye Sung SHINHWA - delight (Special Album) CD + Photo Booklet + Folded Poster by Live Works Company at Public Sounds. Hurry! Limited time offer. Offer valid only while supplies last. Will be count towards Hanteo and Gaon charts.